Cosplay is an act of dressing up as characters from video games, comic books, manga, anime, movies and books. The most important part is careful recreation of what makes the particular character who he is, not only in the costume, but in his movement or tone of voice. 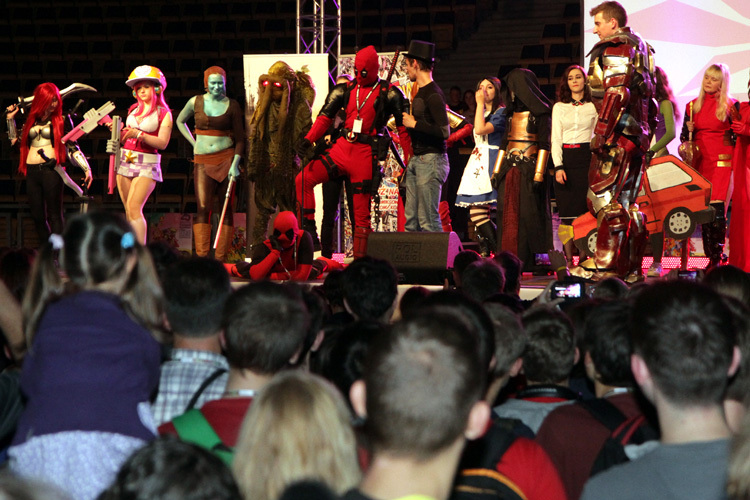 Cosplay is a constant part of every fan event, festival or convent – including our Festival. 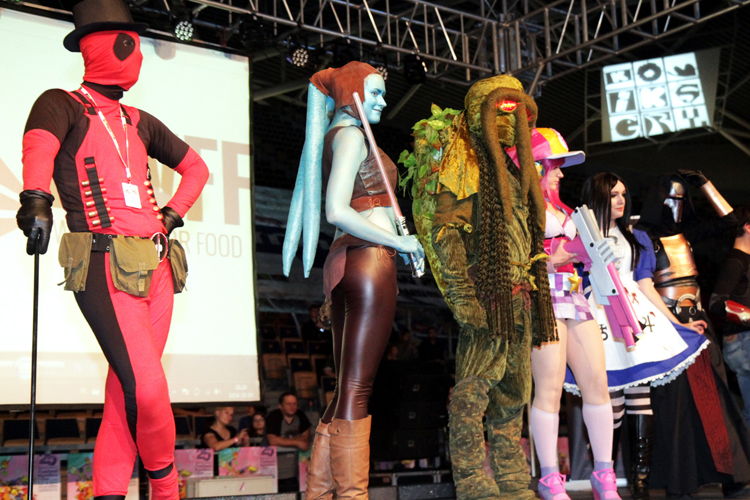 To appreciate cosplayers’ hard work and give them an opportunity to present themselves to the bigger audience on stage, each year the Festival organizes a cosplay contest. This marvelous feature is a spectacle of great creativity and participants’ abilities, a chance to win attractive prizes and what’s most important – great fun! I understand. Do not show me this message again.